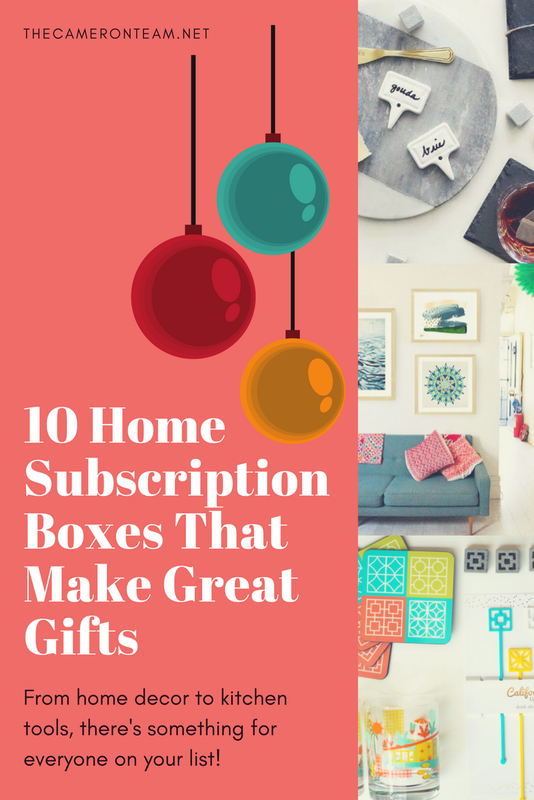 Home subscription boxes are a great way to give a gift that keeps on giving. We looked at hundreds of boxes and have compiled a list of 10 favorites that deliver a consistent quality of product to their subscribers. 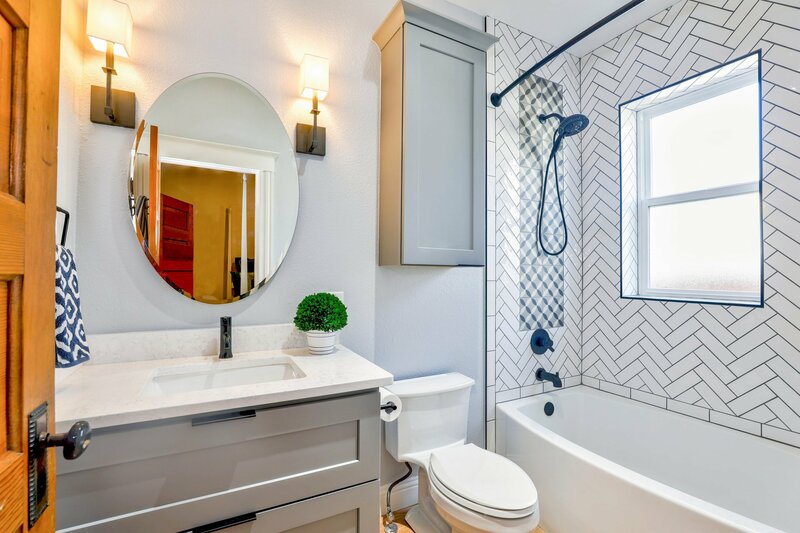 It doesn’t matter if the recipient is a new homeowner building their décor or a long-term resident with a particular hobby, there’s something here for them. 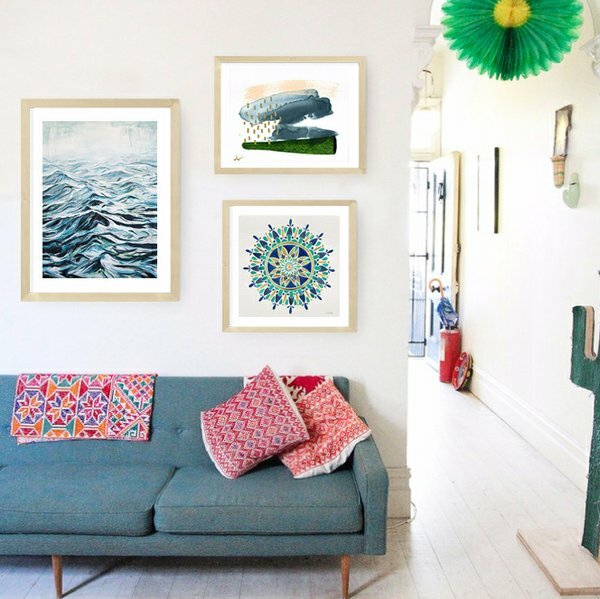 Know someone who loves art or is in some serious need of wall décor? Give them the gift of their own personal curator. Art Crate makes it easy and affordable to build an art collection. Each customer is paired with a curator who will quiz them on their tastes and match them with art they’ll love (framed or unframed). 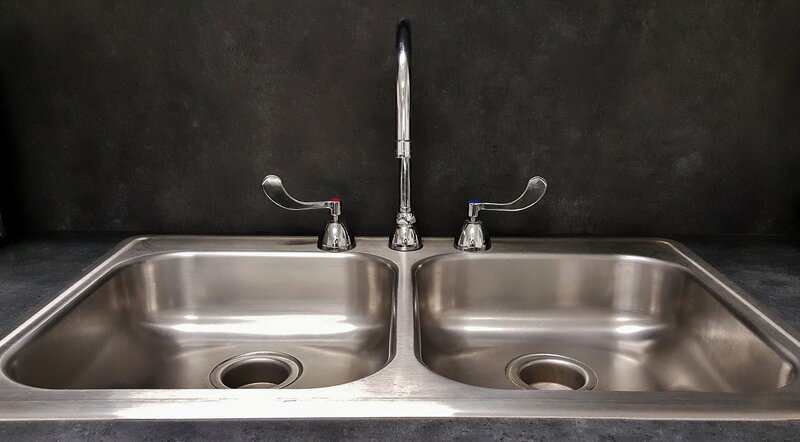 They can also change the sizes as their needs change. Everyone has that one friend or family member who’s into cleaning with green products, and Planet Lofire is the perfect subscription box for them. 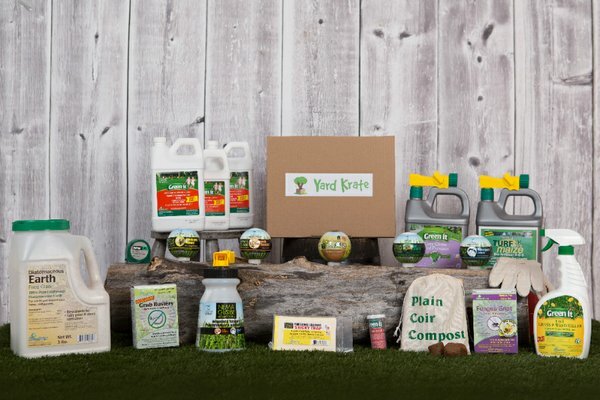 Each monthly box targets a specific area of the home and includes organic DIY kits and eco-products, all made by American companies. They also include a plant to help purify the air and put their products in recyclable packaging. Some people loooove to host home parties. 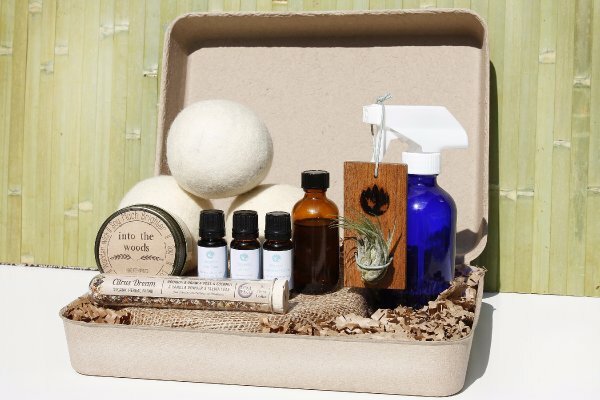 Now, there’s a subscription box just for them. 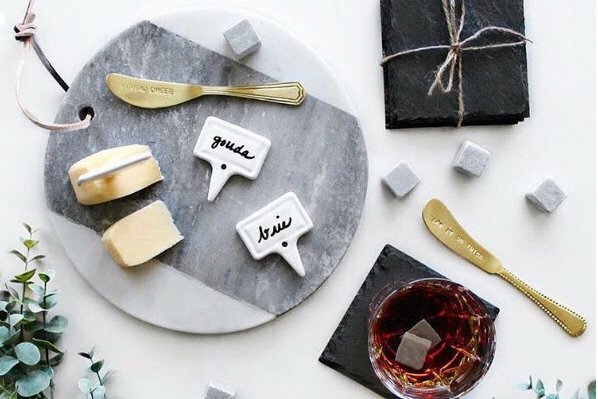 Greet & Gather is filled with items to make their next event a hit. Past boxes have included cocktail napkins, cocktail stones, coasters, serving items, labels, and thank you notes. Flowers provide many benefits for a person’s overall health and well-being. 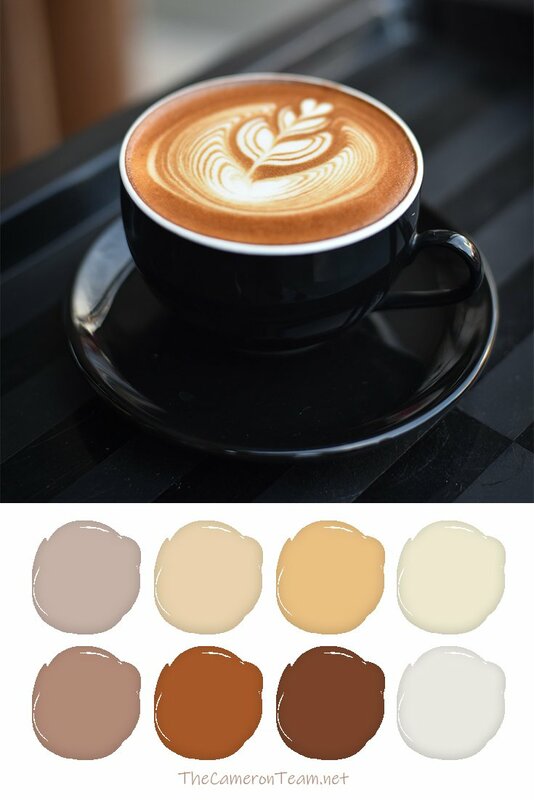 Some designers also believe they are the special touch needed to tie a room together. Whatever the purpose, Enjoy Flowers will send a bouquet of fresh flowers once or twice a month. They are long lasting signature flowers curated by a designer. 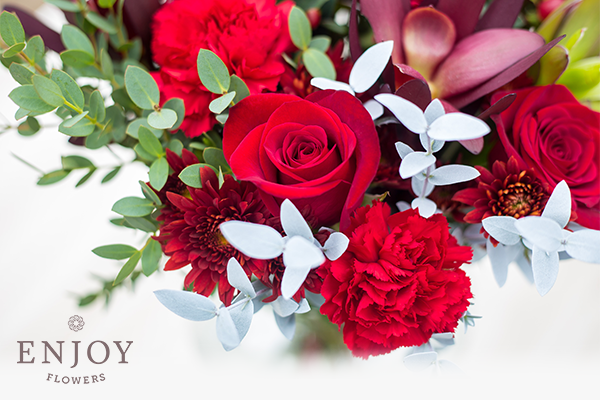 Past shipments have included roses, freesia, carnations, and hydrangeas. There’s nothing more thrilling than growing a new plant when you’re a hobby gardener. 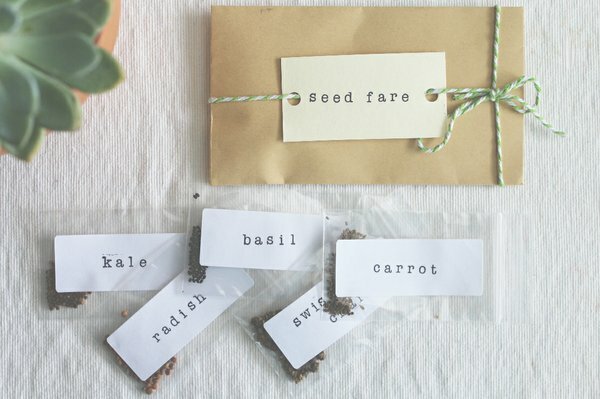 Seed Fare is a great way to try out new varieties of edible plants. There are three types of boxes – Three Seed Variety Pack, Curated Seed Pack, and Indoor/Greenhouse Seed Pack. For a low cost, subscribers receive 3-5 packets of seeds depending on the box type. All seeds are organic and non GMO. Boxes contain vegetable, herb, and fruit seeds. The larger box types including heirloom seeds, and are curated for the zone and season. Past boxes have included Parisian Carrot, Baby Pak Choi, Purple Perfection Tomato, Black Seeded Simpson Lettuce, Cherry Belle Radish and California Wonder Bell Pepper. 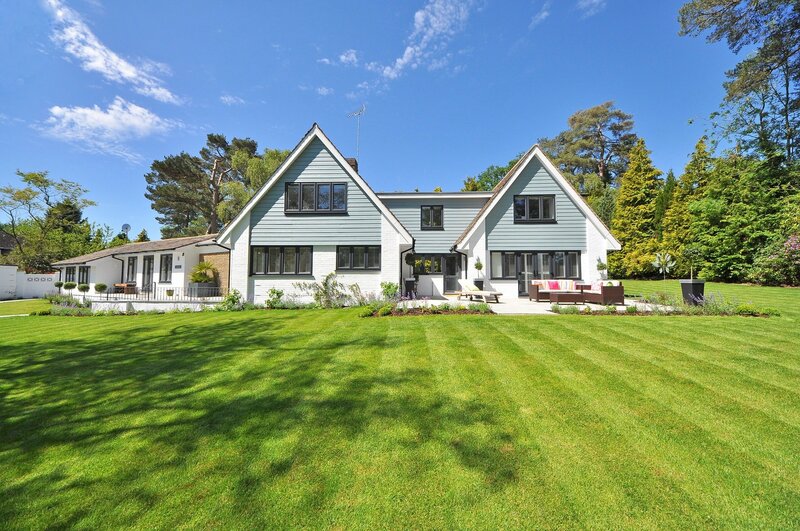 Know someone obsessed with having the perfect lawn? Yard Krate will have them buzzing with happiness. Each box is tailored to their location and contains child, pet, and bee-friendly products. Past boxes have included weed killer, soil testers, yard tools, gloves, and bags for collecting leaves. What chef doesn’t love a cool kitchen gadget or tool? 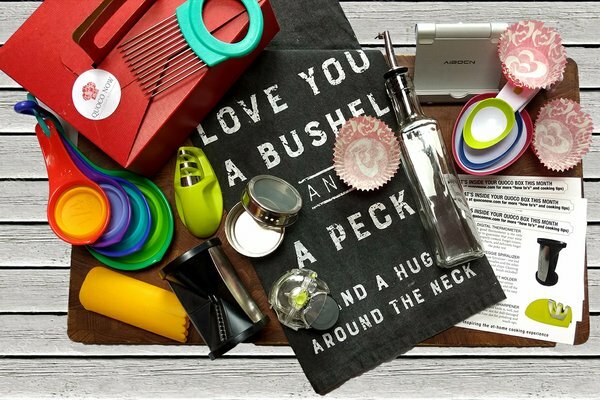 The folks who put together QuocoNow continually search the market for innovative, fun, space-saving kitchen tools. Even the box they arrive in is a food take-out box. Past boxes have included garlic peelers/choppers, oil bottles, measuring spoons/cups, knife sharpeners, and juicers. Did you like our blog post about hygge, the Scandinavian concept of comfort and coziness that encourages you to be content in the moment? 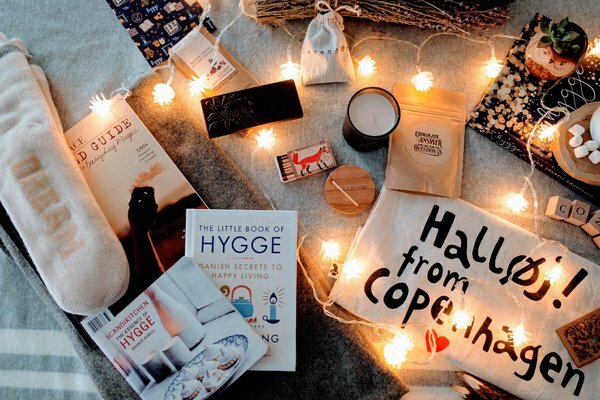 Hygge Box is a subscription box that will send you hygge inspired items once a month. Example items include picture candles, fairy lights, coffee, tea, hot cocoa, chocolate and cookies. When you friend has expensive tastes, there’s the Posh Home Box. Each month brings 4 stylish home items from around the world. They’re elegant and chic, and made to impress. 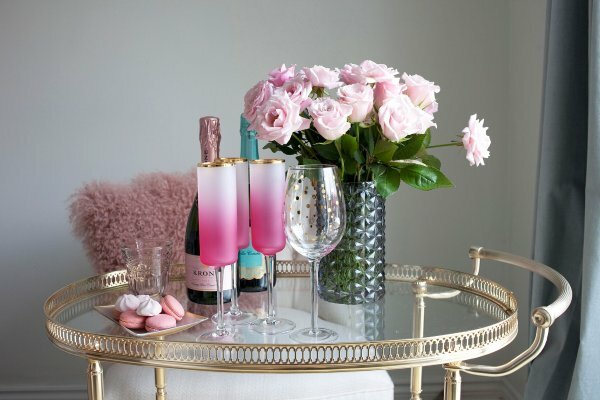 Past boxes have included fancy frames, champagne flutes, tea cups, and glittering trays. Pop fads like Mad Men have reignited a love for retro and mid-century modern. Betty Boomerang feeds that love with a bi-monthly subscription box filled with mid-century accessories and art. Each box follows a theme tied into the adventures of Betty Boomerang herself. 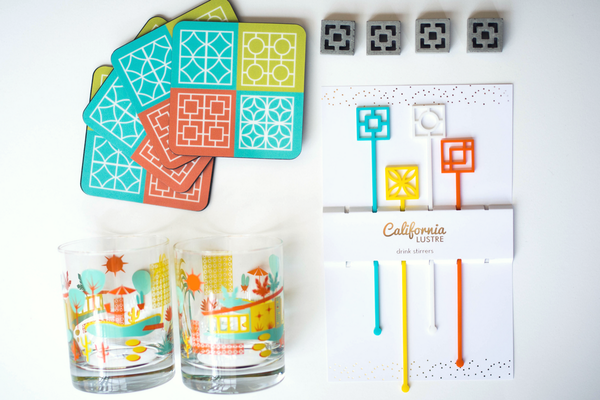 Past boxes have included glasses, coasters, swizzle sticks, kitchen timers, towels, bowls, and magnets. Have you tried any of these boxes? 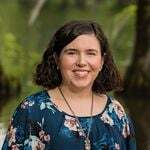 Leave a comment with your experience.